Do not dry clean your Cashmere/Pashmina even if your label states dry cleaning, hand washing cashmere is the best choice. Wash in cold water. Do not wring, twist or rub. Do not tumble dry or hang in a rope or hanger. Lay it flat on the surface and let it dry naturally in shade. We offer FREE SHIPPING on all orders and ship worldwide through door to door express courier service EMS. Order are shipped within 1 or 2 days after receiving the payment and delivered to the location within 7 to 9 business days. In some countries, buyers are subject to customs taxes and duties on items shipped from International locations. These taxes and duties are the responsibility of the buyer. If you are not entirely satisfied with your purchase, we're here to help. Note" You will be responsible for paying for your own shipping costs for returning your item. Shipping costs are nonrefundable. Cashmere Realm is a German-Nepali joint venture company established in 2009. We are located in Hamburg with a branch office operating out of Kathmandu. The team consists of our product-design, sales/marketing and IT-department in Hamburg and our sourcing, quality-control and logistics department in Kathmandu. 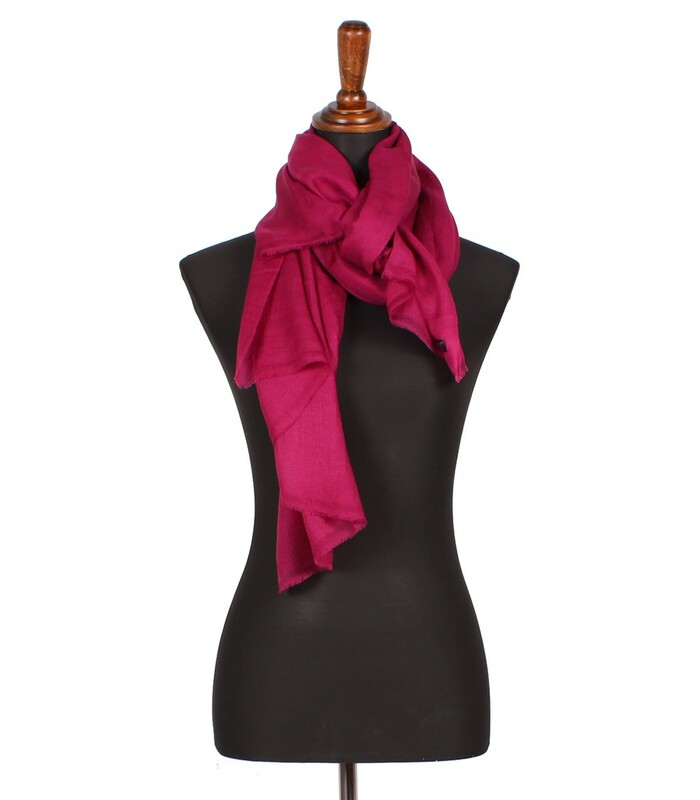 We are all about cashmere and endeavor in creating the perfect shawl! 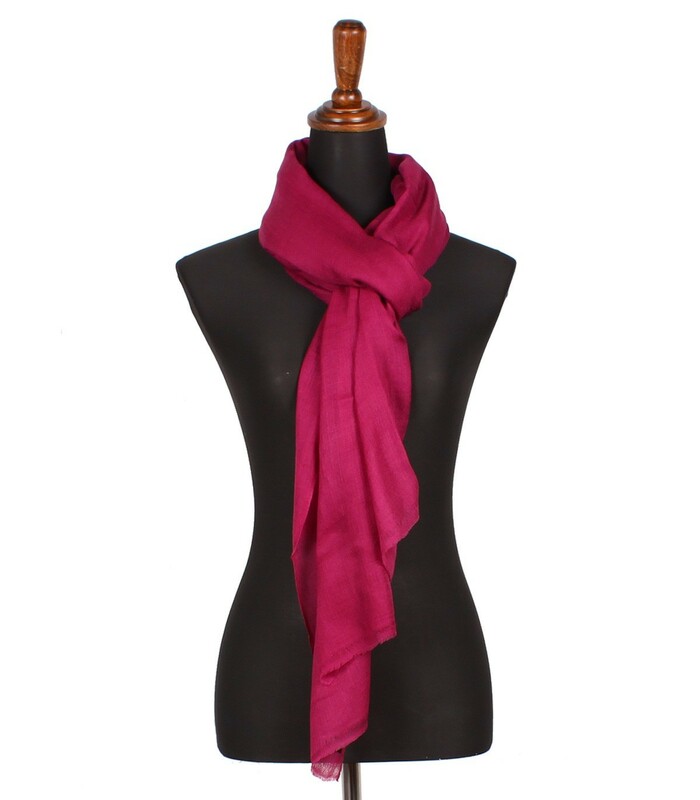 Our collection features a distinguished, high-quality line of pure cashmere pashmina items. 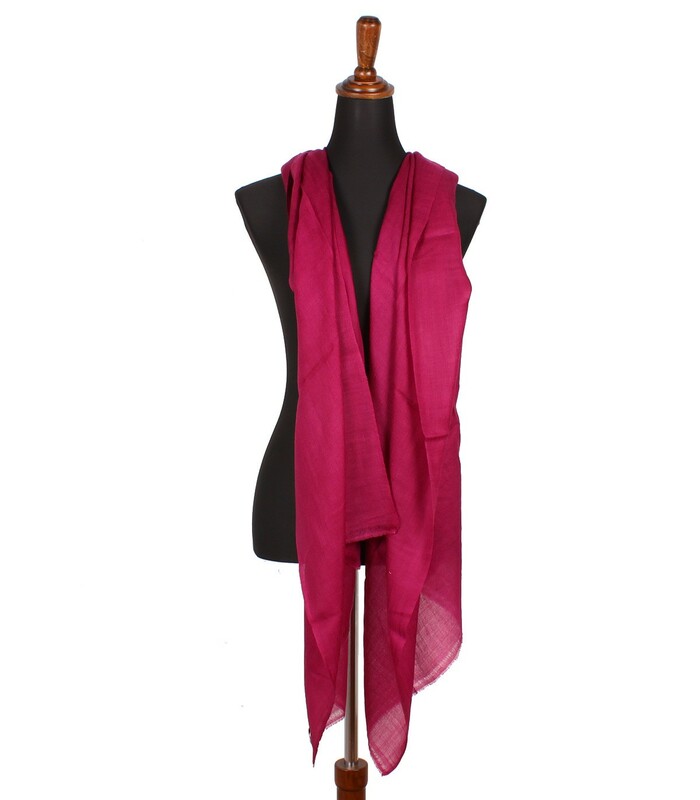 Our products are manufactured exclusively from premium quality, authentic Chyangra cashmere wool. All our products are Chyangra Pashmina Trademark certified. We accept major credit/debit cards and Paypal. Fast free shipping on all products. &COPY; 2018 Powered by CashmereRealm.com. All Rights Reserved.